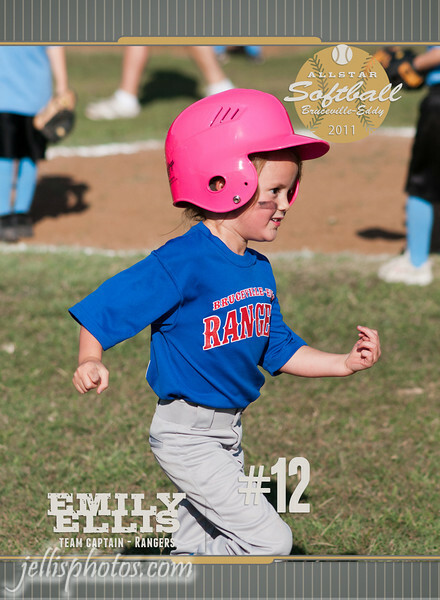 Trading Card (Softball) **Cards will include back printing. Your choice of information about your child (name/age/team/position,etc.) along with a secondary picture of your child will be included on the back of cards.